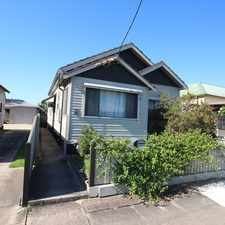 338 Maitland Road is a 12 minute walk from the Hunter Line at the Waratah Station Platform 1 stop. This apartment is in the Mayfield neighborhood in Newcastle. 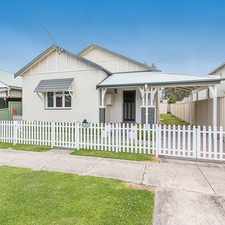 Nearby parks include Webb Park, Waratah Park and Dangar Park. 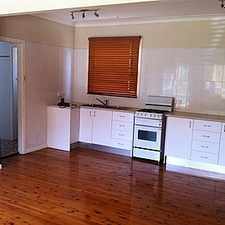 338 Maitland Road has a Walk Score of 83 out of 100. This location is Very Walkable so most errands can be accomplished on foot. 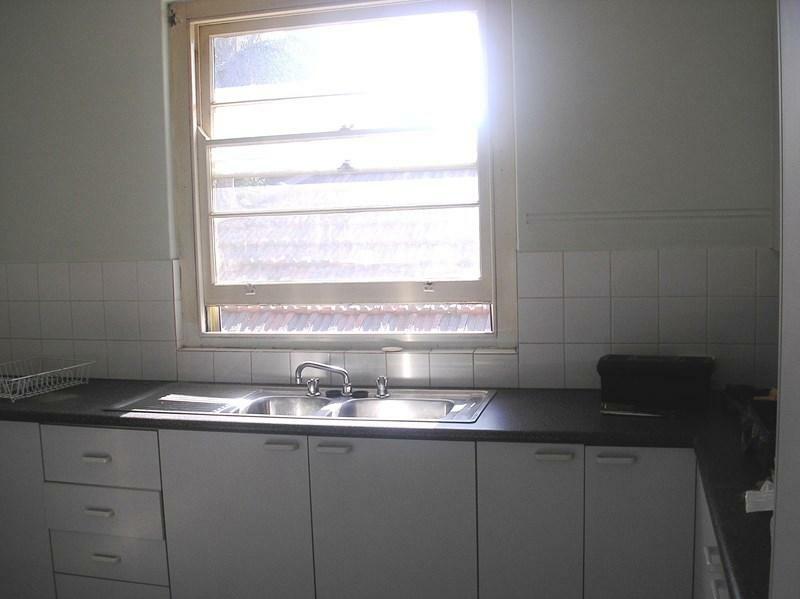 Larger then usual unit, conveniently located close to shops and public transport. 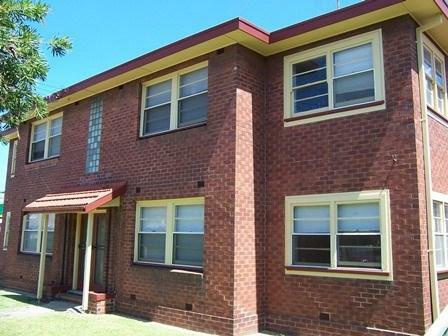 Featuring two large bedrooms, with extra sunroom which has just been freshly painted. Spacious living area with large updated kitchen including new gas stove and plenty of bench and cupboard space. 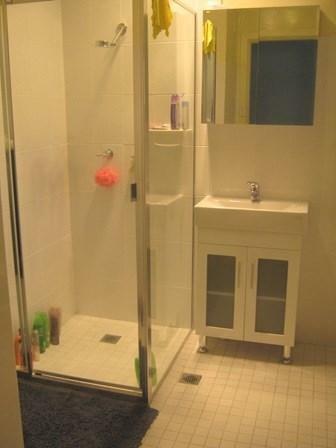 New modern bathroom, including new shower, vanity and toilet. 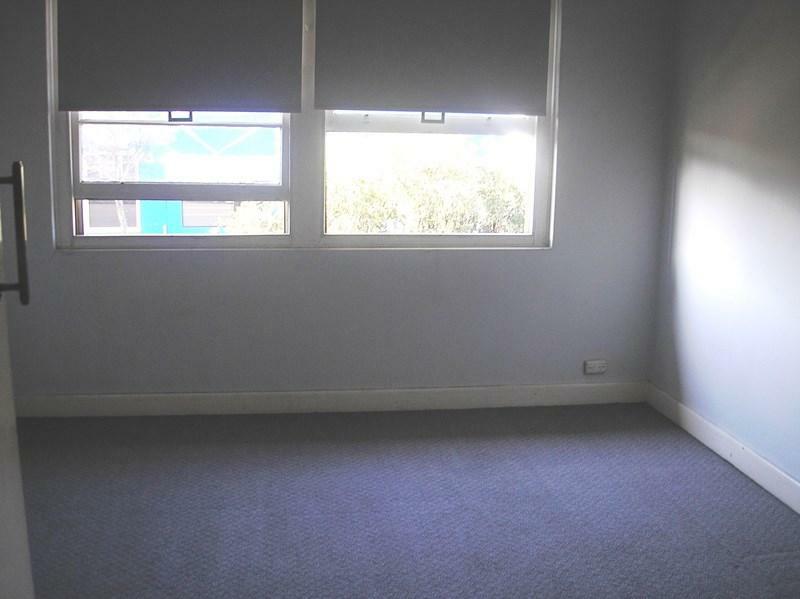 With off street parking, this unit is located in a popular area close to everything! Explore how far you can travel by car, bus, bike and foot from 338 Maitland Road. 338 Maitland Road has some transit which means a few nearby public transportation options. View all Mayfield apartments on a map. 338 Maitland Road is in the Mayfield neighborhood. Mayfield is the 20th most walkable neighborhood in Newcastle with a neighborhood Walk Score of 64. Large home in family friendly area! 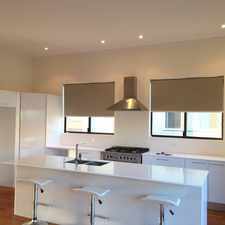 MODERN HOME IN BEAUTIFUL CARRINGTON! MODERN &amp; STYLISH HARBOURSIDE LIVING! Gorgeous CBD terrace with water glimpses!